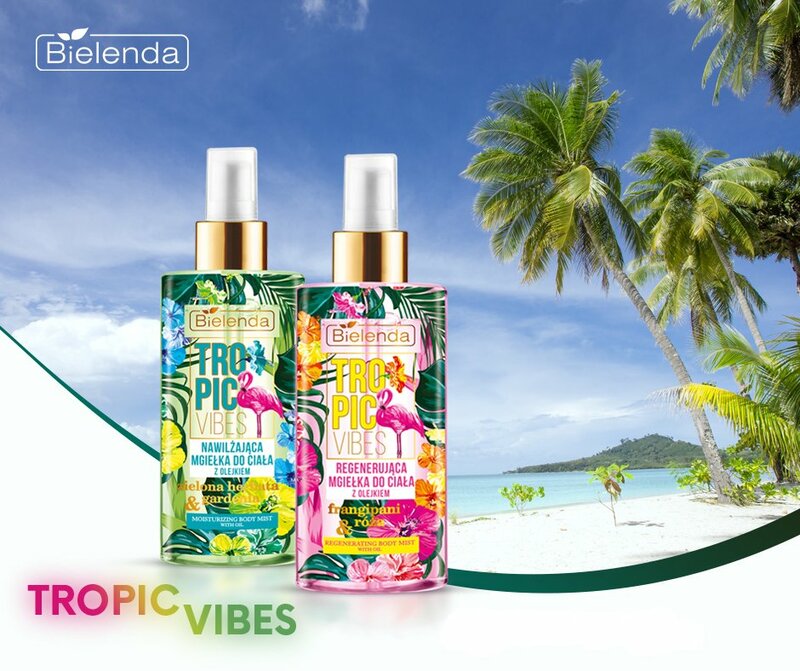 TROPIC VIBES Moisturizing body mist with Green Tea and Gardenia oils. The formula is enriched with natural essential oils and ingredients with moisturizing, regenerating and conditioning properties. Mist refresh, energize, but also nurture the skin, providing it with minerals, leaving a delicate pleasant smell and eliminating the feeling of tension and discomfort. EFFECT: Soft, elastic and beautifully scented skin. Application: spray the entire body as needed. Leave to dry.